Afghan Hounds are slender, aristocratic dogs with fast speeds and plenty of affection for people. Find out if this breed is right for you. 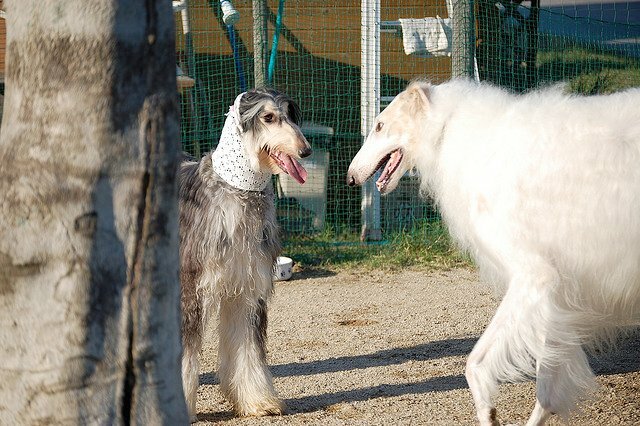 Afghan Hounds are tall, slender sighthounds with an aristocratic and dignified appearance. The ears and head are long, and the unique patterns of the thick, silky coat comes in all colors. 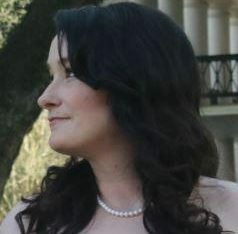 Posture is statuesque and regal; the eyes are almond-shaped and the long tail curls over but does not lay flat on the back. Height averages range between 25 and 27 inches, and weight averages around 50 to 60 pounds. Afghans have a life expectancy of 12 to 15 years. The Afghan was discovered in Afghanistan in the 1800s and later brought to England. The history of the breed prior to this discovery has not been clearly confirmed. One theory places its origin in ancient Egypt while another points to Asia. Additional references claim the breed is native to Sinai and has appeared in writings dating as far back as 4,000 years. Afghans were used as sighthounds to hunt rabbits, wolves, leopards and other animals. The breed is also said to have hunted with trained falcons. Afghans were exceptional at these tasks because they were able to navigate the rugged terrain and sustain physical activity for long periods of time. Although originally hunters, herders and watchdogs, this breed is now a companion pet, competitive show dog and participates in lure coursing, agility and obedience. The statuesque appearance carries over into the Afghan’s aloof and elegant disposition. They are independent but can also be goofy and entertaining. The Afghan Club of America describes female Afghans as “flirty and devious.” They can be reserved with strangers and not all are easily recommended for homes with small children. Homing an Afghan with smaller animals can be difficult because of their prey drive. Adaptations to new homes as adults can be difficult, but typically Afghans are very attached to their owners. Afghans are intelligent dogs, and many participate in obedience. Some may be hard to train because of their independence or if left alone for long periods causes boredom. Always keep your Afghan on a lead when outside. They are fast runners with a high prey drive, so they can leave your sight quickly to give chase. Fenced areas need to be tall since this breed has the ability to jump fairly high even from a still starting position. Daily walks are needed, and jogging is best done during mild weather. Bathing can be done as needed, although Afghans participating in conformation are usually bathed more often (one to two times per week). Bathing should be done before grooming the coat to prevent damage. Special attention should be given to the hair between the toes since this area can also become matted. The long ears should be cleaned and checked weekly for dirt, debris, infection or discharge. Other regular grooming should include teeth cleaning and nail upkeep. 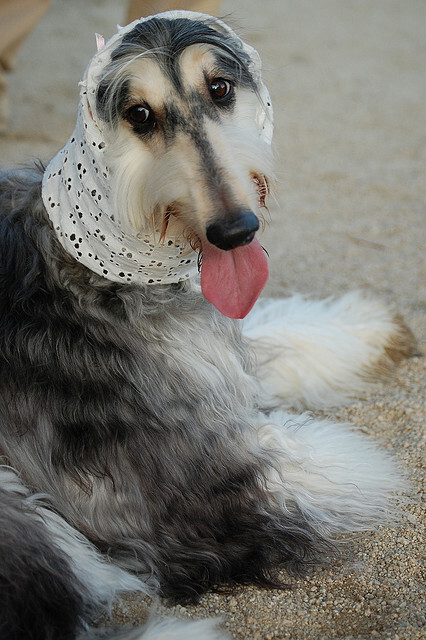 The long ears and hair of Afghans can interfere or become dirty during eating, and some owners address this problem by using a material cover called a snood to address this issue. There is a higher commitment to grooming needed with an Afghan, so consider this when choosing the breed. The breed is active and will need regular exercise in an enclosed area or on a leash. They are fast dogs with a prey drive, so care needs to be taken so they are unable to give chase after small animals. While every dog is different and individual, some Afghans may be less than ideal for families with young children. They may see smaller animals as prey, so keep this in mind if you already have these pets in your home before getting an Afghan Hound. Afghans are a healthy breed except for a few common problems that may arise. They are also attached to their owners and will reward you with affection and joy for years to come. Afghan Hounds can end up in shelters and rescues despite being a purebred dog breed. Check out our adoption search or check with local rescues before buying a dog. If you choose to go through a breeder, please ensure they are not breeding dogs in puppy mill conditions.